After the social whirlwind of December, January can seem dull and boring in comparison. However, this quiet time can provide the perfect opportunity to start enforcing new changes in your life. No, I’m not talking about the hard-to-follow resolutions you’ll break within the first two weeks, I’m talking about exciting Style Resolutions. The following three changes are only recommendations but they’ll get you feeling inspired for the New Year and ready for the new Spring/Summer season. If you’re anything like me, the prospect of creating a fashion-forward (or at least fashion-inspired) outfit at 7am is too much to think about. We all have the nice idea of planning the upcoming week's outfits on a Sunday night but it just doesn’t happen. A great alternative is an outfit-inspiring moodboard. Create it on photoshop and stick it to your wardrobe or simply build a ‘collection’ on Instagram and keep it updated. This can be a bit of tricky time when it comes to shopping as we head into the ‘transitional’ phase of the seasons. 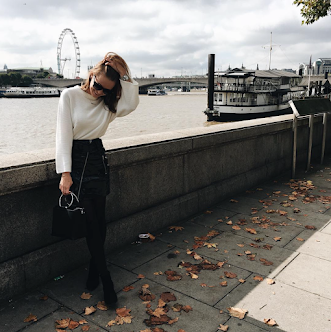 “How much longer will I need this coat for?” “Will these boots still be fashionable in spring?” So this is the perfect opportunity to find your staple pieces that will see you through from January to the (so-called) warmer months. 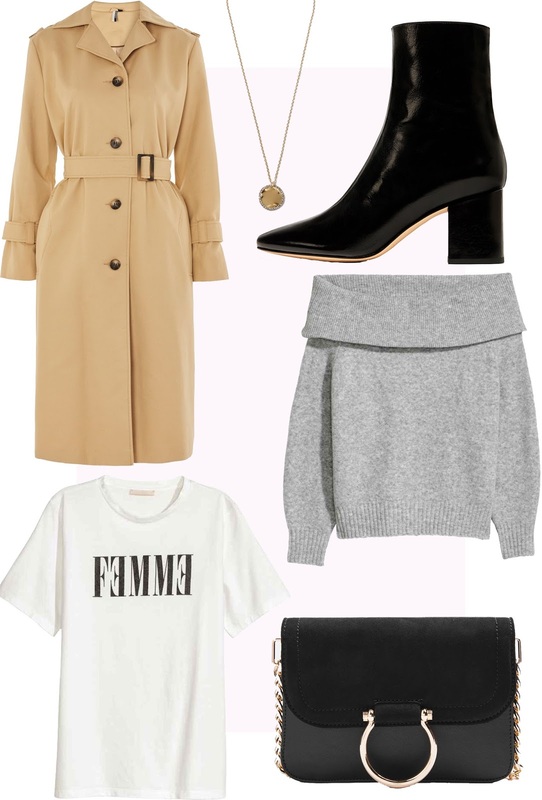 Slogan tees and fierce ankle boots aren’t going anywhere, while trench coats and gold jewellery are the new ‘hero’ pieces. Combining your formal and informal wardrobe is a Spring/Summer trend you can adopt now. 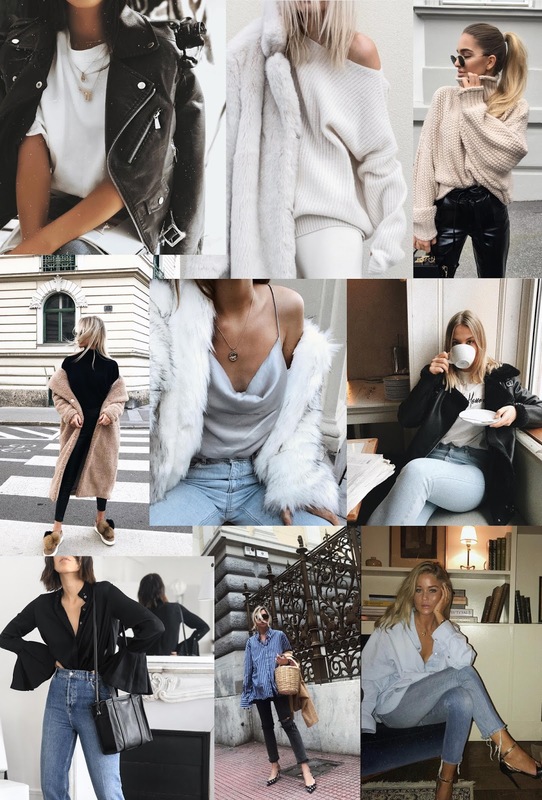 It not only continues the still hugely popular athleisure trend, it also reflects our modern lifestyle and want of ease when it comes to what we wear. Zara’s side-popper trousers will become a firm favourite as they can be styled with an embroidered hoodie and trainers, just as stylishly as a blazer and heeled mules.